has obliged us to know. May blessings and peace be upon Muhammad, his family, his companions, and the one who follows (them). 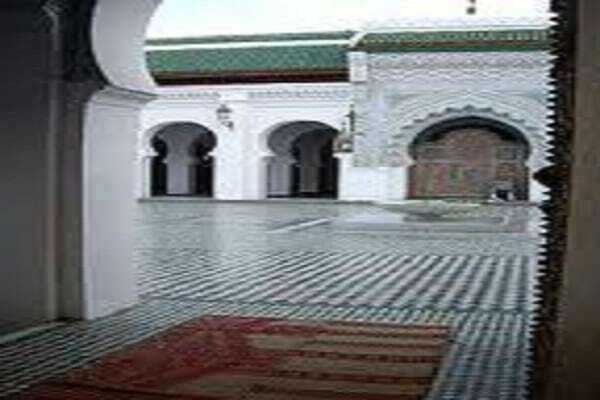 Abdul-WaIid ibn ‘Ashir is Abdul-WaIid ibn ‘AImad ibn ‘Ali ibn ‘Ashir. His lineage can be traced back to the Ansar tribe of Medina. His family was from Islamic Spain (Andalusia), and he was raised in the ancient city of Fez, Morocco. He was a versatile and devout religious scholar of the Islamic disciplines. He died in the year 1040 after the Hijrah, the third day of themonth of Dhu al-Hijjah.